As an instructor I would like to learn how to 21st centurize a lesson so that instead of learning about a country we are learning with them. My content revolves around building digital citizenship along with extending grade level curriculum. I would like to have enough resources for collaborative work so that reaching out to our global community is a natural part of what we do. Student goals include global participation in an authentic environment. Students will select relevant issues that are interest based as well as curriculum focused. Knowledge building will reflect understanding of cultures, communities, and demonstrate sensitivity to those who are different from us. 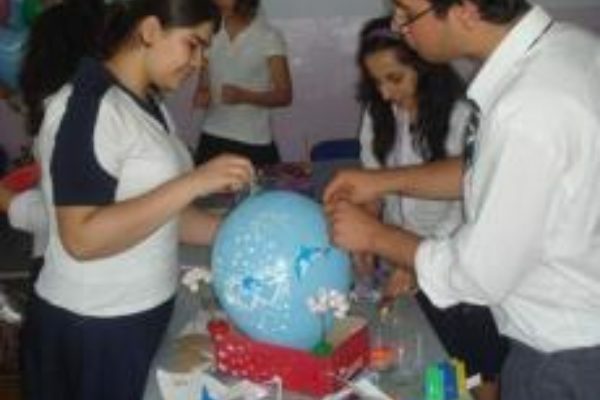 Curricular objectives include global awareness, research, leadership and problem solving. Reading 7: Integrate and evaluate content presented in diverse media and formats, including visually and quantitatively, as well as in words. Writing 8: Gather relevant information from multiple print and digital sources, assess the credibility and accuracy of each source, and integrate the information while avoiding plagiarism. Speaking and Listening 5: Make strategic use of digital media and visual displays of data to express information and enhance understanding of presentations. As the introduction to this project we have been working on a unit entitled ‘Human and Environmental Interaction’. This entire unit has been dedicated to helping students recognize how local decisions can have global impacts. The chosen iEARN project will be a natural extension of our first unit. The difference will be that instead of learning about our impact on other countries we may have the opportunity to discuss the effects with those who are experiencing it. Typically, students this age, 12-13, have a limited ability to recognize issues that do not relate to them The first quarter will have been spent moving them from egocentric thinking to globalized thinking. Student will bring an understanding about global issue such as their global footprint and the impact some of the choices we make as a society have around the world. They will have developed a public service announcement as a culminating project that informs about a global issue. Students will need to have background information on the area and topic they are working with. They will research and become familiar with the region and use technology tools for research. Organization will be flexible. Student teams will be flexibly grouped. Some may choose to work independently while others may choose to work in a team. As the classroom facilitator, I will be in charge of making sure instruction is clear and that students follow protocol when using technology. Students will be responsible for their participation in the program which will be monitored by me. When does your participation end? I hope to participate in this project from January through May. There will be different student groups moving in and out of the project so I need to work out those details as we get closer. Students will document their collaborations and work so that it can be included in their portfolios. There may be a representation through writing, video, animations etc. Students will be using computers, flip cameras, digital cameras, microphones, and various software to accomplish their goals. Materials will include typical classroom tools enhanced by technology. Student work will be monitored as they are progressing through the project. Anecdotal information will be gathered and students will complete personal evaluations. This allows them to reflect on what they have accomplished and what they can improve on. How will you assess the student work? Assessment will take the form of self, peer, and teacher evaluations. 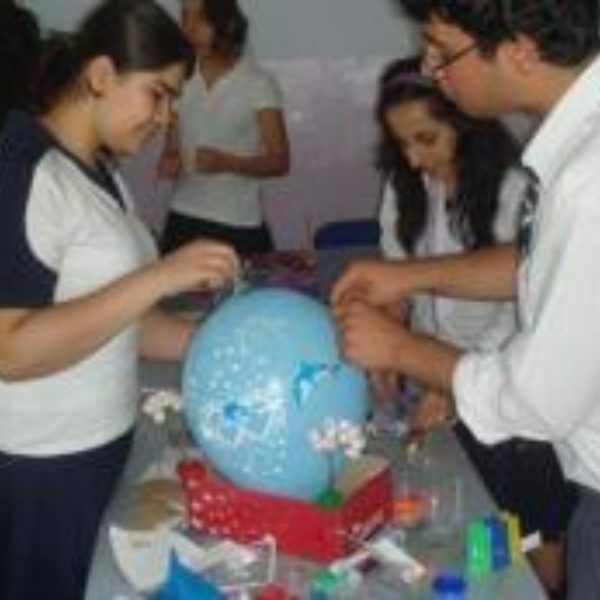 The introduction stage will be assessed by the planning students do before they engage in the project work. Their research must guide them as they work during the implementation stage and it must reflect their project objectives. The final work will also be a reflective process in which peer and teacher discussions will allow students to evaluate the process.